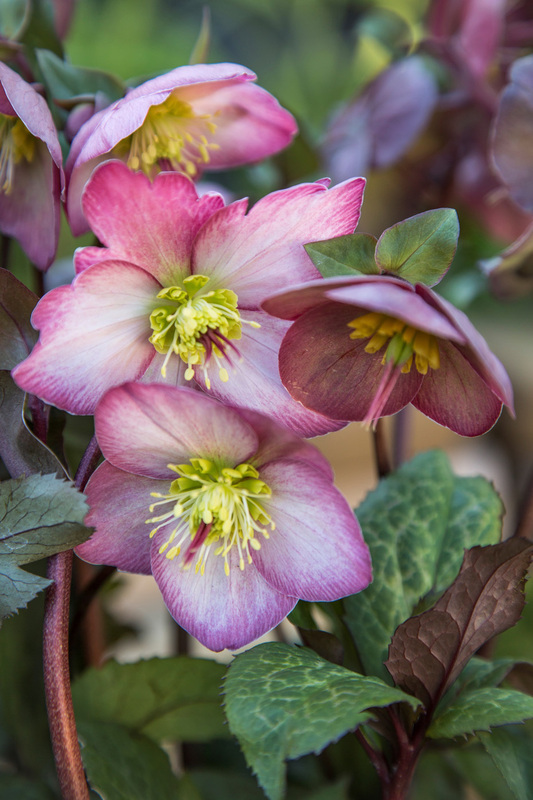 'Emma's Dream' is a new generation of Hellebore with outstanding flower and garden performance. Known for their impressive winter flower power, they are truly the classic and proven garden performers. Consider enjoying them indoors for up to three weeks* and then plant them out for year after year winter displays.